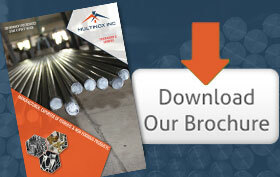 Multinox INC is a renowned enterprise that is engaged in offering a variety of Piston Rods. We fabricate precision components from high-tolerance chrome-plated cold-rolled steel to meet national and international standards which prevents hydraulic cylinders against corrosion and wear. We are the preferred Piston Rod Suppliers for our clients from various sectors. We offer SS Piston Rod invarying shapes and sizes to meet the needs of our customers. We deliver Long Solid Piston Rods which are known for their high quality and classy designs,to be used in a wide range of engines. We deliver Chrome Plated Piston Rods to our clients for applications in pump shaft & Rotors, fitness equipments and even automobile components. We pride ourselves in our design and fabrication process of Hydraulic Piston Rods that meets the needs and specifications of our clients, for applications in construction equipments, vehicles and manufacturing among others. 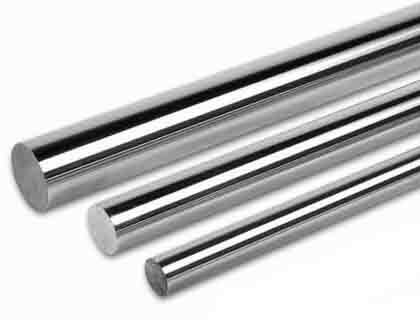 Our Hollow Piston Rods are highly ground and polished so that it provide a reliable seal and prevents leakage. 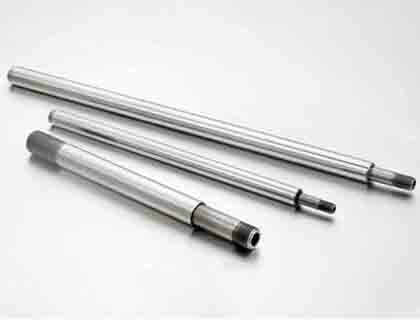 Telescopic Hydraulic Piston rods are one of the widely accepted industrial rods of our product lines. We manufacture Cylinder Piston Rods under strict supervision of our professional team which guarantees the highest quality. Nickel Alloy 200 Piston Bars Exporter, Hastelloy C276 / C22 Piston Bars, Copper Nickel 90/10 Piston Bars, Monel Alloy 400 Piston Bars Suppliers. We offer a full line of Precision Turned Components for optimum performance and robust usage, by ensuring that they are of the superior quality. Contact us for products with an elegant finish, anti-corrosive piston rods at competitive prices. Surface Finish RA 0.1µm - RA 0.4µm As per customer specifications. 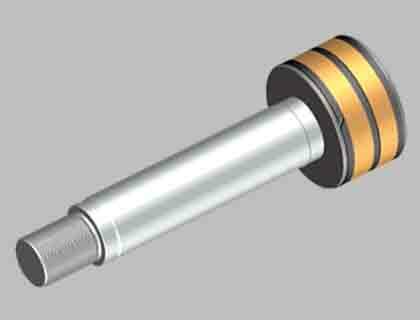 We Multinox Inc offer best in class Piston Rod at reasonable prices. Request the Latest Piston Rod price list in india using the contact form here.